PICKING a winner for this Saturday night’s Enzed World Series Sprintcars A Main here at the Perth Motorplex is no easy task given the quality of the drivers in the field. 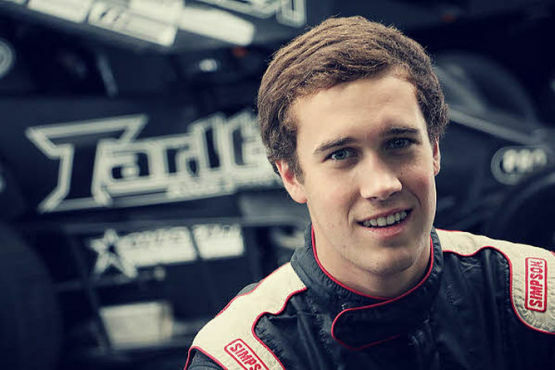 BROOKE Tatnell will be chasing his 76th World Series Sprintcars A Main when he races at the Perth Motorplex this Saturday night. IT will be hammer down for the drivers in town to contest the next round of Enzed World Series Sprintcars at the Perth Motorplex this Saturday night. 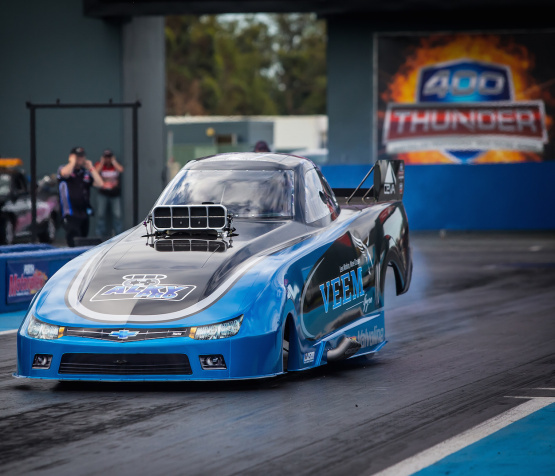 VEEM Gyro Pro Alcohol Funny Car driver Craig Glassby says he won’t be happy until he breaks into the 5.3 second zone ahead of Western Australia’s biggest drag racing event, the Home Group WA Westernationals on February 5 and 6. 400 Thunder’s first combined Professional and Sportsman Series event to be run under full IHRA sanctioning, the 45th Annual Home Group WA Westernationals at the Perth Motorplex this weekend, has drawn a strong entry list. 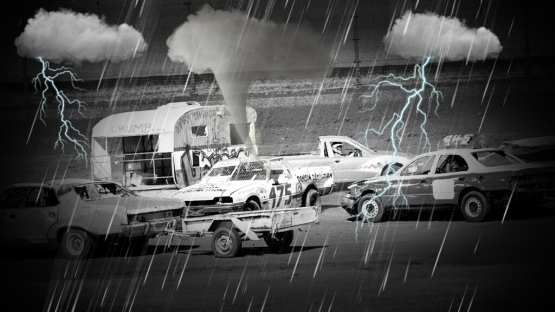 Caravan, Boat & Dunny Demo Derby cancelled & rescheduled. HAVE you ever been stuck behind a car towing a caravan or a boat and because it is holding up traffic you dream of punting it off the road to arrive at your destination quicker? 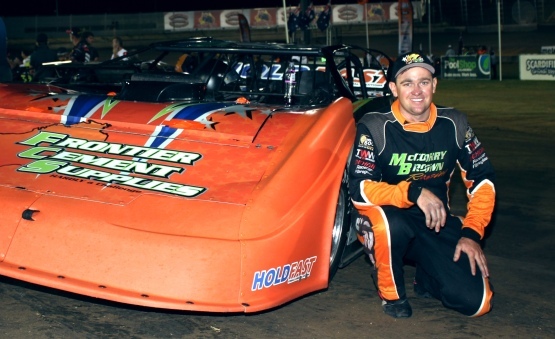 THE contest to be Western Australia’s new 360 Sprintcar Champion just got a lot harder with the late nomination of an American who has won a feature race in the prestigious World of Outlaws Series. 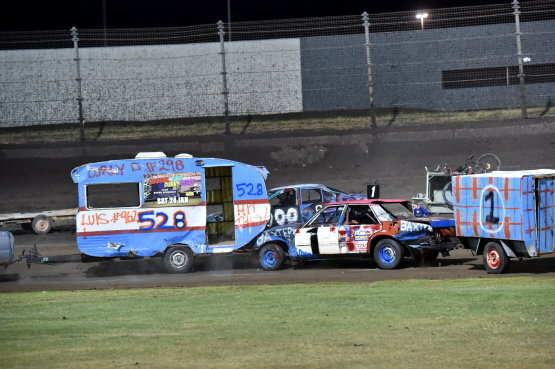 KODEE Brown will attract plenty of attention when he hits the track in the Coates Hire Great Caravan, Boat and Dunny Demo Derby at the Perth Motorplex this Saturday night.